New! 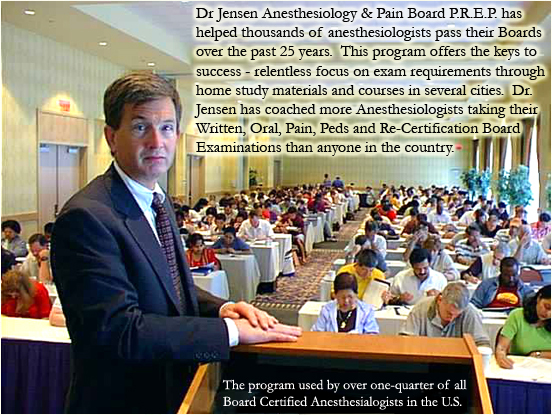 The Dr. Jensen Board PREP Podcast will be a weekly, brief podcast on topics important and timely for anesthesiologists preparing for Boards. 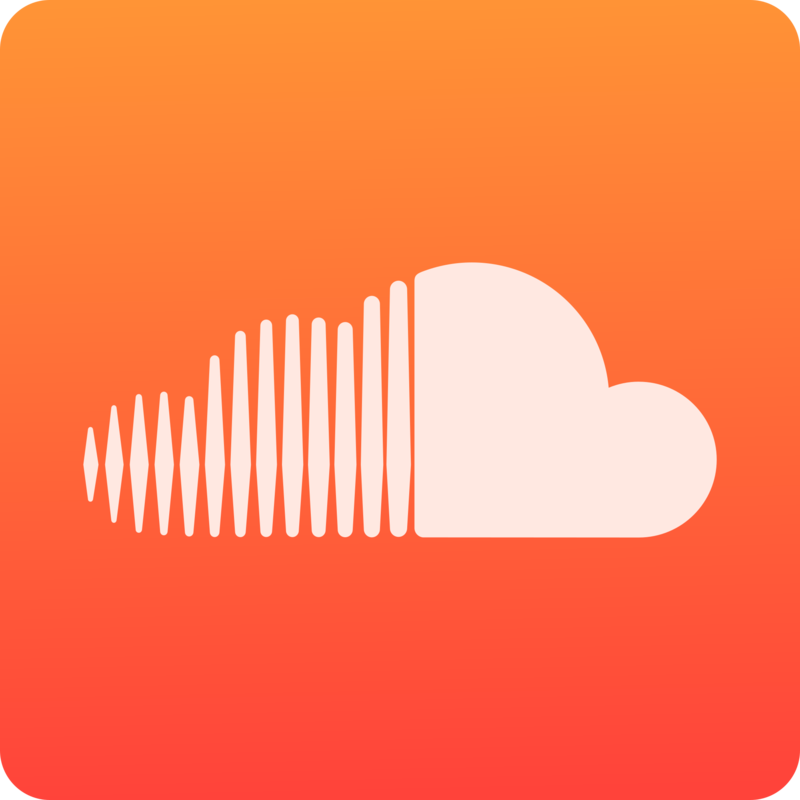 Most of the podcast will be a question-answer-explanation and dissemination of pertinent material, with some brief comments upon issues related to preparation.